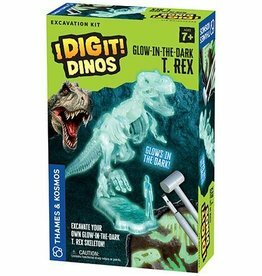 Excavate your own glow-in-the-dark Tyrannosaurus rex skeleton model. Whip up a batch of slime that stores light energy and then glows in the dark! 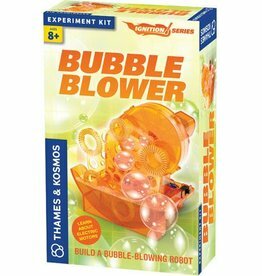 Build a machine that automatically blows a stream of soap bubbles in different sizes. 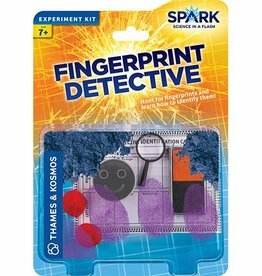 Slippery, Slimy, Goopy, Oozy, Awesome Chemistry! 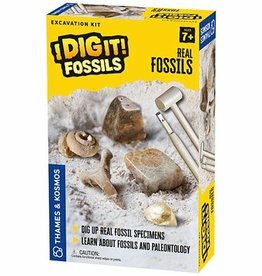 Dig up real fossil specimens and learn about paleontology. 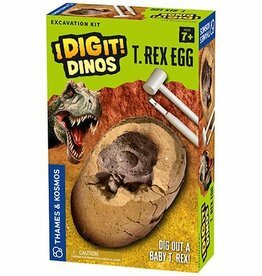 Dig out a baby T. rex with this Great Excavation Kit! 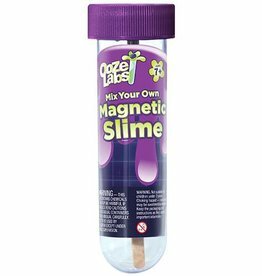 Mix up a batch of slime that reacts to a magnet. 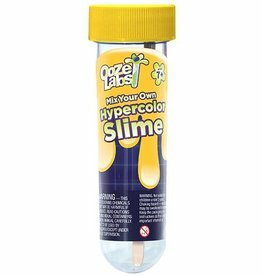 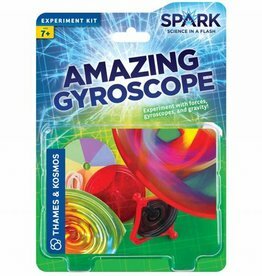 Ooze Labs are fun and simple science experiments in big chunky plastic test tubes! 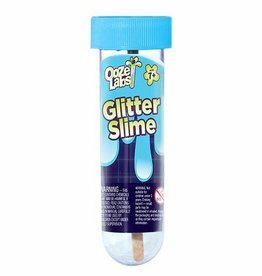 Mix up a pale blue slime and add holographic glitter flecks to it for a fun, sparkly effect. 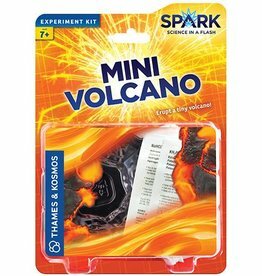 Erupt a tiny volcano! 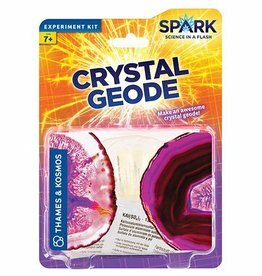 Erupt a small model of a volcano with a chemical reaction, to learn about how real volcanoes occur.